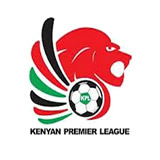 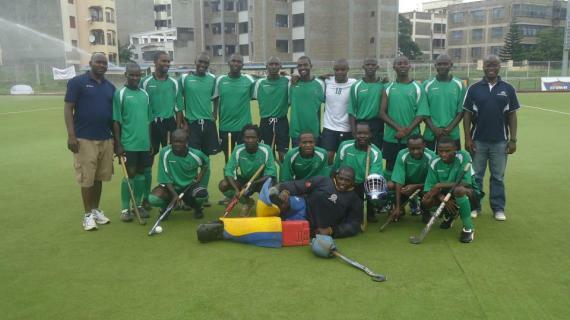 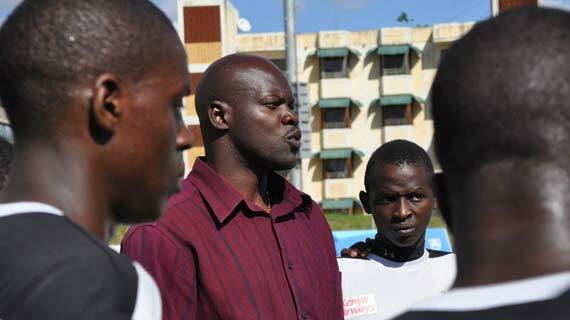 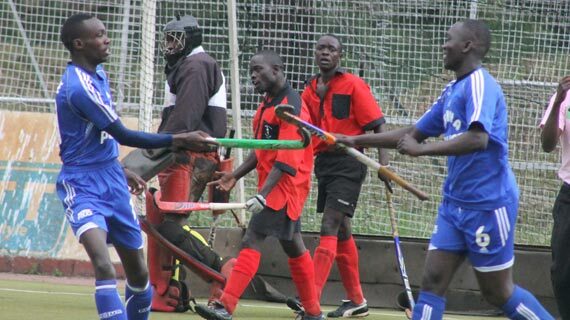 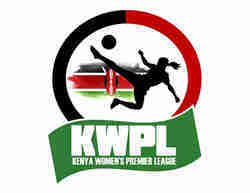 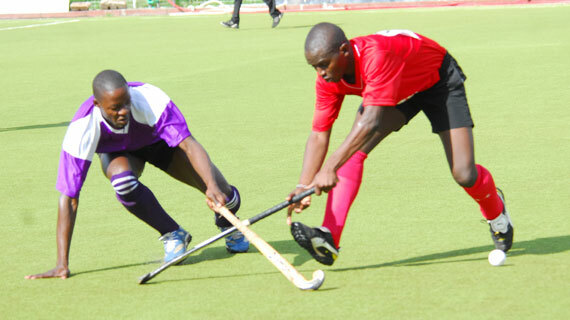 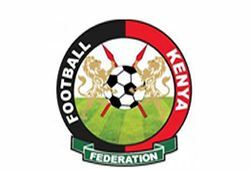 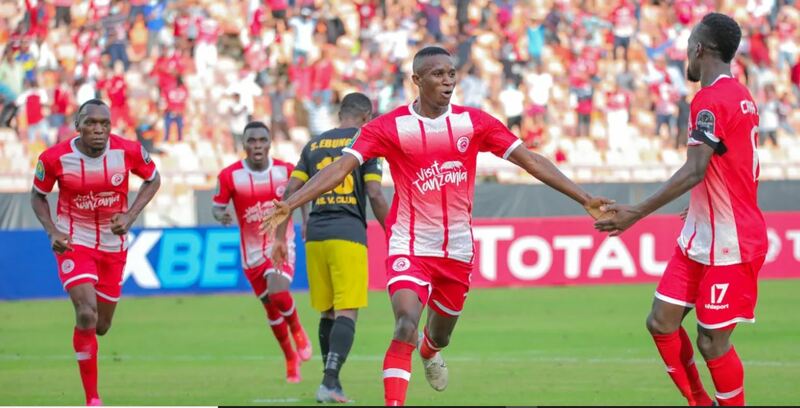 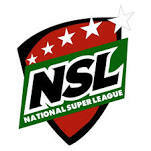 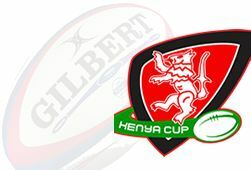 Former hockey champions Kenya Police are plotting a hot revenge when they play Wazalendo on Saturday in an expected explosive league match at the City Park Stadium. 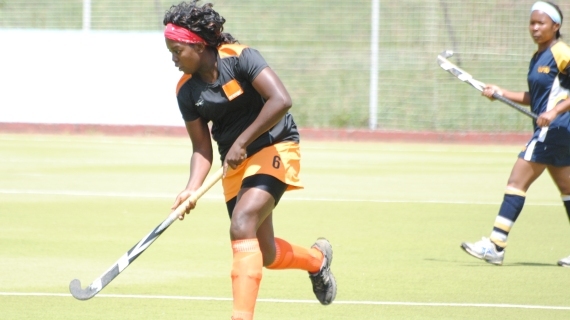 Telkom Orange forward Margaret Rotich has lauded her teammates for helping her hit top form the side that has been on a scoring spree. 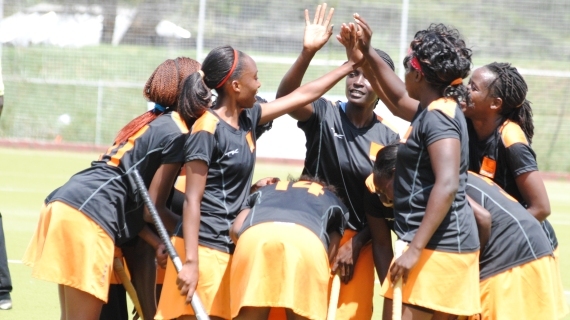 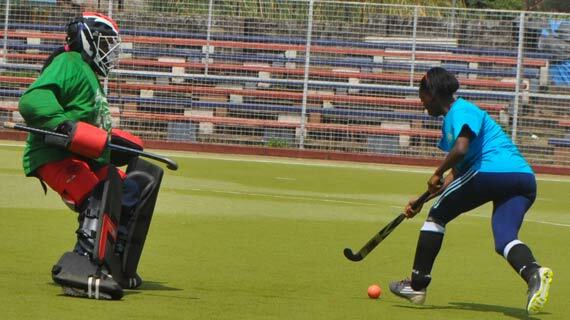 Telkom Orange on Sunday handed Kenyatta University ‘Titans’ a 15 goal hiding in a women Kenya premier League hockey match played at the City Park. 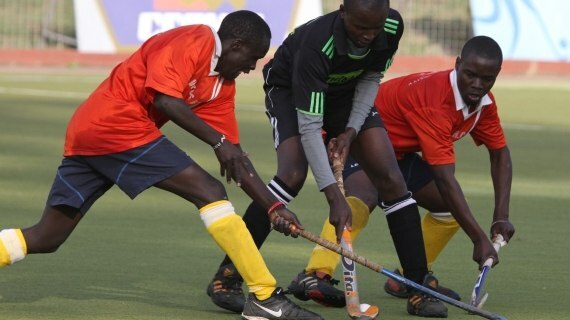 Kenya Police are back in the country after dominating the Tanga Phoenix hockey tournament that came to a close in Tanzania over the weekend.